There are many entrepreneurs who are looking forward to establish a mobile presence for their businesses. If you also belongs to this category then the first consideration which you have to take into account is whether you want to create a native mobile app for users to download or a mobile optimized website. There are some factors such as budget, target audience, objective of the business and lastly, required features should be considered for choosing the one from these two things. Moreover, web apps also enables you to take the advantage of the mobile revolution. This blog contains pros and cons of native apps, web apps and mobile website which will help you to choose the best one for your brand. Native mobile app is coded in a specific programming language and can work without internet connectivity. Such apps perform faster on the device because they work with the smartphone's built-in features. These apps play a vital role in promoting better user engagement with longer user sessions. This app can use inbuilt features of the device such as camera and accessing the GPS settings of the device etc. Offers highest security, making it impossible for hackers to steal important data from the device. The cost involved in developing this app is far higher and the maintenance cost is also high because a developer is required to maintain several code bases so as to make the app compatible with numerous devices. Different versions of the app is used, making it difficult to provide regular support and updates. A website optimized for mobile devices enables you to easily read and navigate on the small screens of smartphones. With mobile website, there is no need to create anything new or an extended functionality for mobile users. Mobile optimized website can improve the user experience as web page is upgraded for viewing on a mobile phone. 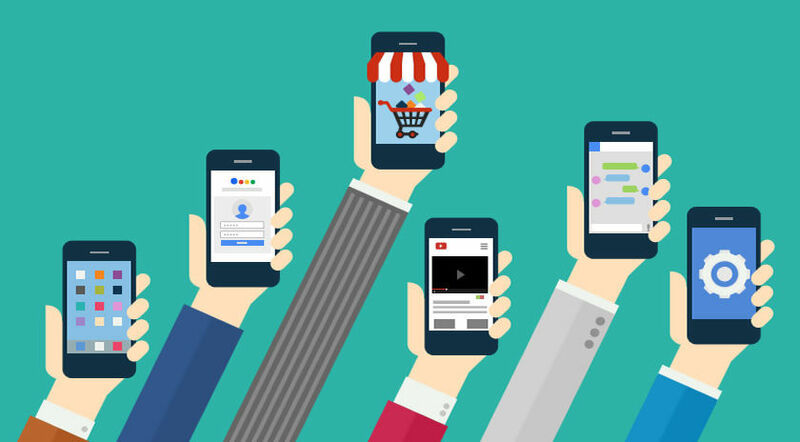 A mobile website can reach more people as it can be easily found via search engines. A mobile site can be less efficient and also less focused on carrying out the required function because of so many clutter. Website built in Flash requires a lot of amendments for making it viewable on Apple devices. Web applications are defined as programs that users can interact with with the help of their web browsers. Web apps use the same code base for multiple platforms and thus, are easy to maintain. Such apps do not need to be approved by the app marketplace, which means they can be released as per the preference of the developer. A web application can be manipulated to make it compatible with any mobile device. These are some of the pros and cons of native apps, mobile optimized websites and web apps, which will help you in taking the best decision. How CIO's Are Shaping The Cloud Space?